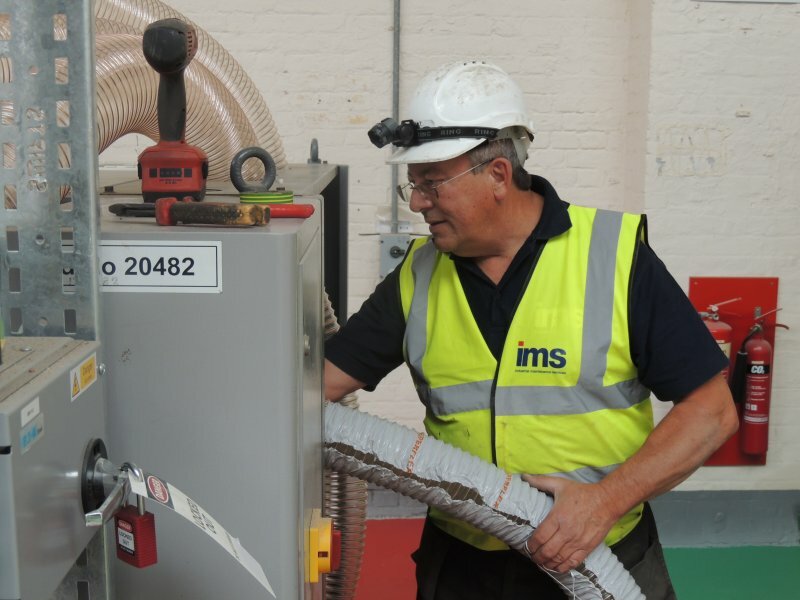 Our in house mechanical team provides installation and maintenance services across a wide range of systems found in the industrial environment. These include systems such as HVAC, boilers, and natural gas, as well as production related services such as industrial gases, vacuum systems, and compressed air. Our team are qualified to work in confined space. We are ATEX qualified to work within explosive atmospheres. If you’d like to know more about our Mechanical Services, please contact us.